Dr. Salemy is honored to work with some of the finest healthcare professionals our region has to offer. Each of the members of his team has committed themselves to making the patient experience as smooth and comfortable as possible. From your initial phone call or email, through your consultation, procedure and recovery, Dr. Salemy's office and surgical staff strive to offer not just the best in patient care, but the best in patient caring. Read below to learn more about the members of our elite team! 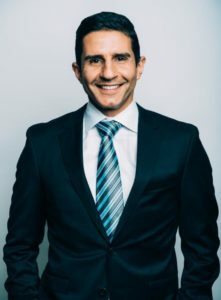 Dr. Salemy is a Board-Certified Plastic Surgeon, Member of the American Society of Plastic Surgeons and Assistant Clinical Professor in the Department of Surgery at the University of Washington School of Medicine. In 2014 Dr. Salemy built his new State-of-the-Art Clinic and Ambulatory Surgery Center right in the heart of Seattle to better serve and care for his patients. 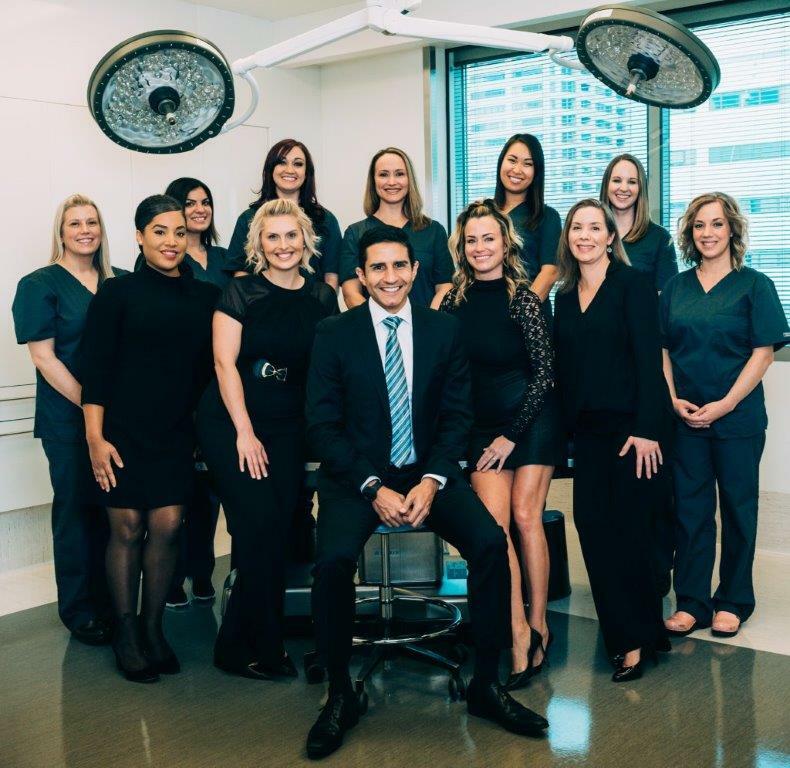 Specializing in cosmetic surgery of the face, breasts and body, Dr. Salemy has been in practice since 2005 and lives in Seattle with his wife, Dr. Sarah Salemy (a Seattle Obstetrician/Gynecologist) and their two daughters, Hannah and Lilah. Rebecca has over 15 years of Patient Care Experience. She is dedicated to helping patients reach their aesthetic goals by making sure we exceed your expectations. 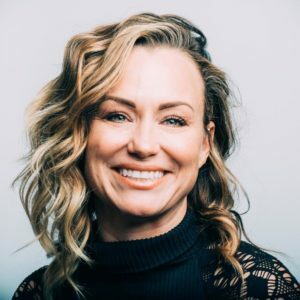 As a dedicated patient-advocate, Rebecca will be your first point of contact from your initial consultation through the completion of your procedure. 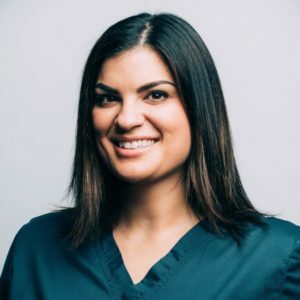 She always lets our patients know, “We are here every step of the way to answer any questions you have and to help you achieve your goal.” Our reward is the creation of lasting relationships with you and your family. Outside of work Rebecca spends a lot of time on the soccer fields with her teenage daughter and the basketball courts with her young son. She is a lover of animals and devotes her free time at her local animal shelter. Raymi began her journey here at MTPS at the front desk. She brought with her many years of excellent customer service skills and was quickly promoted to Patient Care Coordinator. She serves as an advocate to guide our patients through their entire experience here at MTPS. 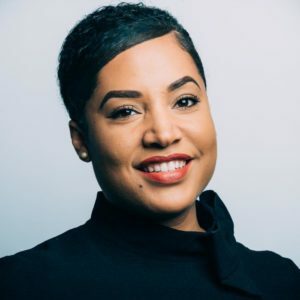 She earned her Bachelor of Science from the University of Washington in 2013 and is currently working on her Masters of Administration in Healthcare. Outside of work, Raymi has two daughters that have flown the coup and three teenage sons still at home that keep her on her toes. She is also recently engaged and busy planning a wedding. Brittany will be the first smiling face you see when you walk through the door. She has an extensive background in customer service and will be here to help you from your first phone call to your last appointment. She enjoys interacting with people and will make you feel like you are part of the Madison Tower Plastic Surgery family. She loves to organize and you will often find her making sure the office is tidy and inviting. Outside of work, Brittany enjoys spending time with her two beautiful daughters. Angela has worked in the plastic surgery industry since 2004. She enjoys her work as our practice’s Financial Coordinator and loves working with the MTPS team. In her free time, Angela enjoys camping, hiking, boating and spending time with her husband and two young boys. Jordan recently joined our M.T.P.S family all the way from Texas! She has worked in the medical field for ten years, graduating with her B.S. from West Texas A&M University and her A.A.S. in Surgical Technology. 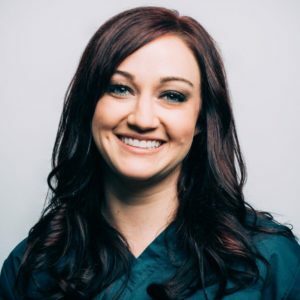 She has been a certified surgical technologist for two years with experience in various surgical procedures as well as a strong background in sterile and aseptic techniques. When she is not supporting our team here at Madison Plastic Surgery, she enjoys hiking with her dog, traveling, and spending time with friends and family. Dana has been a Medical Assistant since 2009. 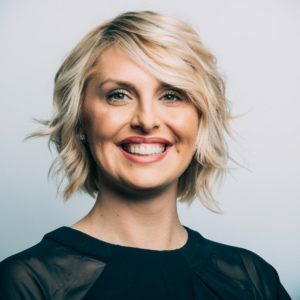 She came to Madison Tower Plastic Surgery with a unique edge because she has extensive knowledge with both front and back-office medical needs. Whether she is the first person that greets you when you walk into our office, or the one that assists you at your first post-operative appointment, she will always make you feel welcomed and genuinely cared for. Dana’s nurturing nature provides our patients with exceptional patient care. On her time off, Dana is kept busy with her two young sons and two energetic dogs. Tawnie has been a Registered Nurse since 2009, and has worked in plastic surgery for the last 5 years. She enjoys meeting new people, and building relationships with each patient. 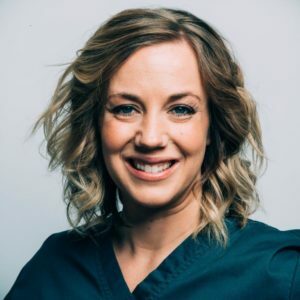 Tawnie works with patients during all aspects of their care, including consultations, pre-operative and post-operative care, and circulating in the operating room. Tawnie also performs non-surgical, medical aesthetic injections such as Botox, Juvederm, and various dermal fillers. 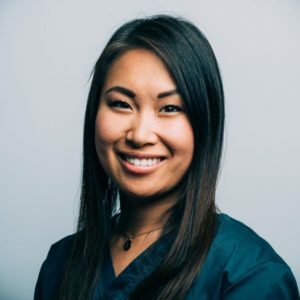 She is passionate about working with each patient to individualize a plan of care that will help them look and feel their best. Christine has been a Registered Nurse since 2014, graduating from Washington State University with her Bachelors in the Science of Nursing. Christine thoroughly enjoys all aspects of the surgical process. 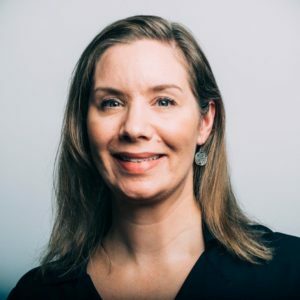 Whether you meet her during the initial consultation, or she’s by your side in the operating or recovery room, you will find Christine always striving to provide exceptional patient care. When not at work, Christine is kept busy raising her twin boys and young daughter. She enjoys family activities, reality T.V. shows, and a great iced latte. 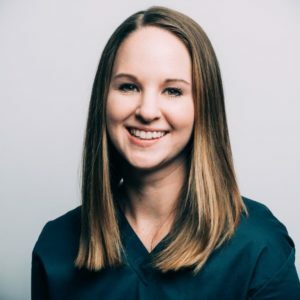 Amanda has been a Registered Nurse since 2011, and joined Madison Tower Plastic Surgery in 2016. While she is most often assisting patients in the operating or recovery room, you may also see her warm, friendly smile in our clinic. Amanda continues to work at Harborview Medical Center, providing care for patients on the Cardiac floor. In her spare time, she enjoys cheering on the Seahawks, reading a good book, and spending time with her husband and young daughter. Andrea is a Seattle native and has been working at Swedish Medical Center mainly in Intensive Care for over 25 years. 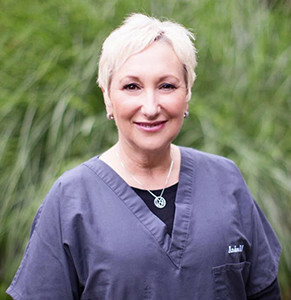 For the past 16 years, Andrea has brought her nursing expertise to the area of plastic surgery. She is a devoted health care advocate for her patients, her family and friends. Andrea has raised 2 daughters and currently resides with her husband in West Seattle. She can be seen daily with her dog on Alki. Outpatient Anesthesia Services (OAS) has been providing Anesthesia Care for Dr. Salemy’s patients since 2009. Drs. Flacco, Hom and Hertzog have over 60 years of experience between them, with backgrounds in the full array of anesthetic services, including cardiac anesthesia, regional anesthesia and critical care. In addition, they truly bring a sense of caring, a calm demeanor and a warm smile on surgery day, which can be an anxious time for some patients. Our anesthesiologists pride themselves on exceptional care, exceptional caring, and a “Safety First” culture that is a vital part of the patient experience.